This transmission has been remanufactured at our state of the art facility using the latest advancements in aftermarket technology. We have carefully engineered a process that allows a 4F27E rebuild to maximize performance and durability while staying within a wholesale price range. 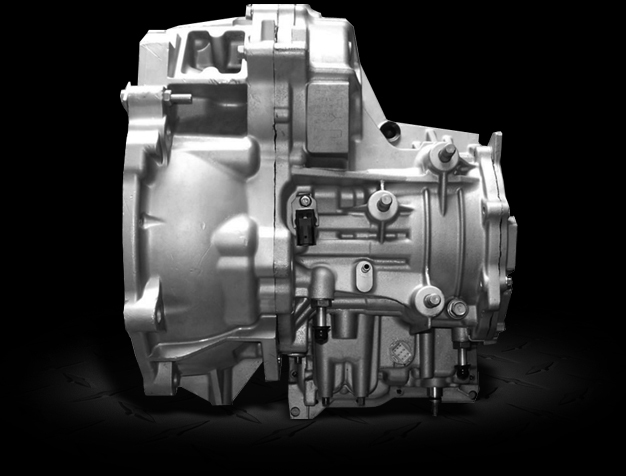 This heavy duty transmission is a direct replacement for Ford vehicles. Core Deposit: $500.00 Office Hours: Monday-Friday 8:00am to 9:00pm CST. Torque Converter: We don't charge extra for necessary components. The 4F27E torque converter is included with every transmission. The 4F27E four speed transmission is completely electronic, all shifts controlled by solenoids. 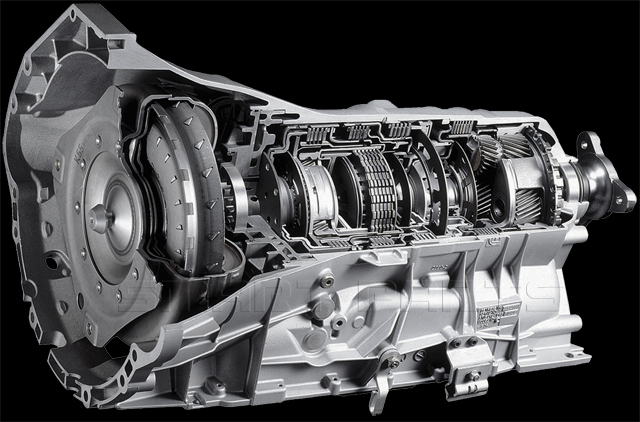 This transmission was introduced in 2000 and made by the Ford Motor Company.